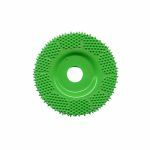 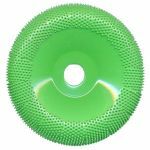 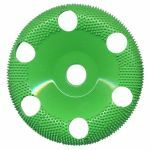 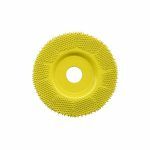 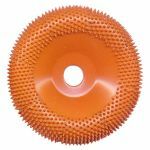 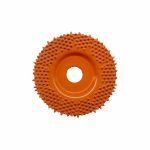 Saburrtooth carving wheels feature long-lasting, razor-sharp carbide cutting teeth arranged into a unique open pattern to resist "loading" while providing the "Power Carver" rapid stock removal and smoother finishes. 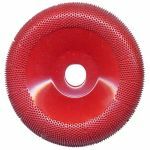 For use on angled-head grinding tools. 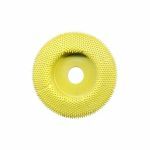 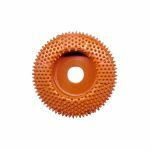 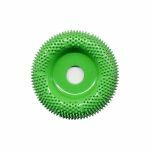 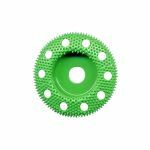 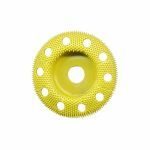 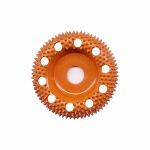 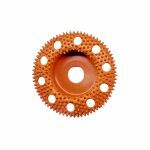 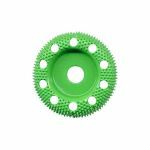 Available in 2" diameter with 3/8" bore size. 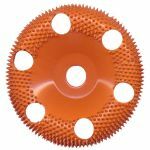 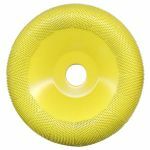 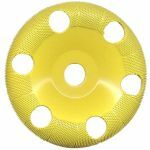 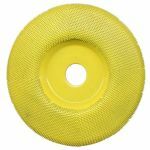 4" diameter with 5/8" or 7/8" bore size. 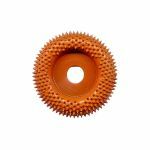 Not for use on METAL or CERAMICS.Recommended Operating Speed: 4,000 to 25,000 RPM.